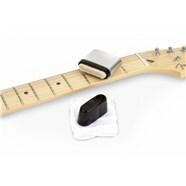 The standard for modern guitar versatility and muscle. 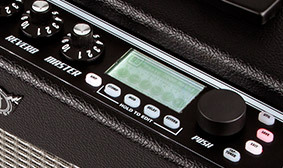 Mustang amps are incredible Fender tone machines for today's guitarists, driven by remarkably authentic amp models, a wealth of built-in effects and easy USB connectivity. 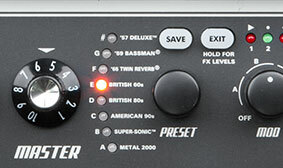 And like no other amps, Mustang models make it easy to record, edit, store and share your music. 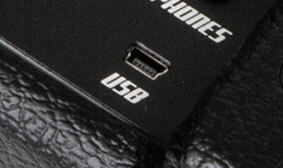 Mustang features easy USB connectivity for high-quality, low-latency audio output, making it easy to record guitar tracks with your favorite recording software.